Does Your Home Loan Have a Prepayment Penalty? Buying a home is one of the best feelings in the world, and if you’re eager to close and get your keys, you might accept any type of mortgage offered by a lender. Some buyers don’t ask questions, and they don’t completely read their good faith estimate. But it’s important to understand each term of your mortgage before signing your name, or else you might get stuck with a bad mortgage. It only makes sense to know what you’re agreeing to, especially since there could be a surprise lurking in your mortgage paperwork—such as a prepayment penalty. A prepayment penalty is a fee some mortgage lenders charge if a borrower pays off his loan before a specific period—typically within the first two-to-five years of the mortgage. A prepayment penalty is less common today, but some mortgages still include this extra cost. When a bank creates a mortgage loan, it wants to keep this loan long enough to earn a return on the investment. 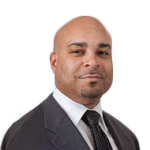 Charging borrowers a prepayment penalty—which is usually a percentage of the mortgage loan—deters some borrowers from refinancing or selling within the first few years, which gives the bank an opportunity to recoup. There are different conditions under a prepayment penalty. Some banks only charge a penalty if a borrower refinances the mortgage within two to five years, whereas other banks also charge a penalty if a borrower sells the home. So, it’s important to know whether you’re subject to a prepayment penalty, and the conditions of this penalty before signing your mortgage paperwork. Don’t wait until closing to ask about a prepayment penalty. After you’re pre-approved for a mortgage, the bank will forward paperwork explaining the mortgage in detailed, such as the loan amount, the interest rate, estimated closing costs, and other costs including any prepayment penalty. Prepayment penalties are common with conventional loans, but not common with FHA and VA home loans. So it’s crucial to read your mortgage documents if you’re getting a conventional mortgage. Some lender say there isn’t a prepayment penalty, yet a penalty is included in the paperwork and vice versa. If there’s a discrepancy between what your lender says and what you read, bring this to your loan officer’s attention and get a clear answer before signing the mortgage documents. Fortunately, there are options if you learn your mortgage has a prepayment penalty. 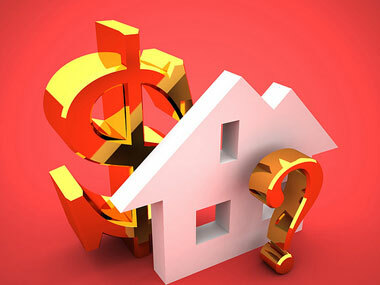 If you plan to live in the home and not refinance for the first few years, you may not have an issue paying this fee. Sometimes, agreeing to a prepayment penalty can result in a cheaper interest rate and lower closing costs, which saves you money. On the other hand, if you know you’ll move in the next couple of years, or if you have a higher interest rate and you’ll want to refinance at the first opportunity, you can speak with the lender and ask the bank to waive the prepayment penalty. Unfortunately, the lender doesn’t have to budge, but you can always shop around and take your business elsewhere. Whereas one bank may charge a prepayment penalty for the same loan, another bank may waive the fee. If you get a mortgage quote from another bank, and this quote doesn’t include a prepayment penalty, you can go back to the original lender and use this quote as a bargaining chip. 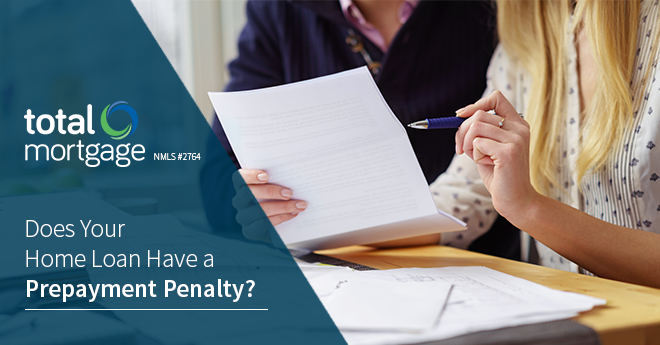 A prepayment penalty can be a costly addition to your mortgage loan, but there are ways around it. Even if the bank won’t waive the prepayment penalty, you can propose a reduced length of time. For example, if there’s a five-year prepayment penalty, maybe you can negotiate for two or three years.